We have three services meeting each Sunday, across our two sites. A weekly communion service. It’s quite traditional, with liturgy and a 15-minute talk. It lasts about 50 minutes and ends with tea and coffee. An informal service suitable for all ages. The worship is contemporary, with a section of family worship, after which children break out into their own groups. A DIY creche is also available for those with younger children. Welcoming and open to all whether you've never been to church or have been going for years – come along to see what we're about. On the third Sunday of each month we have a signed service, so those with hearing impairments are particularly welcome. 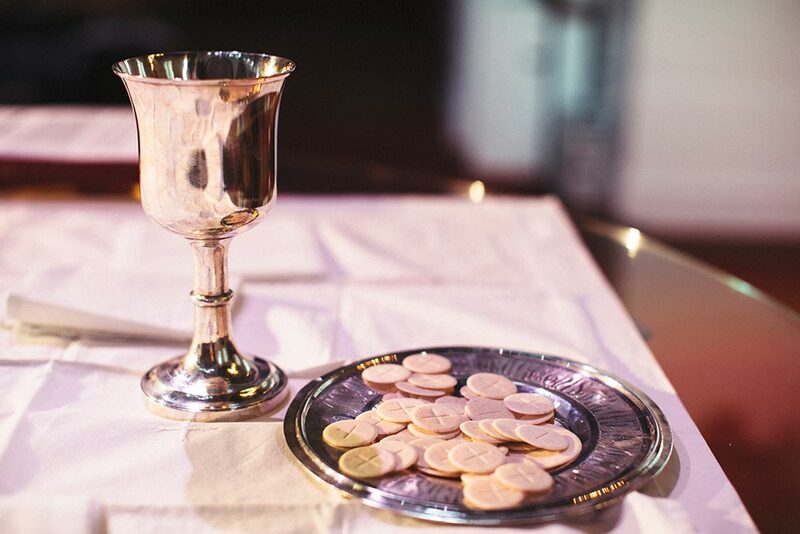 Communion is shared on the second and fourth Sunday of each month. The 5 meets at St David’s. The vision for the service is to host God’s presence, to be changed by his presence, and to invite others to encounter him. It’s a friendly, informal service, which includes a block of worship near the beginning, a 15-20 minute talk and time of prayer ministry at the end. The service finishes by 6.30pm. We have a good mix of ages, with slightly more than half of the current congregation being in their 20s and 30s. Whether you’ve never been to church before or have been a Christian for years, absolutely anyone is welcome!